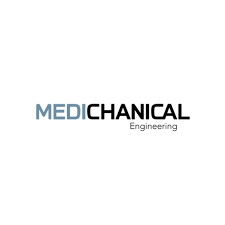 Medichanical Engineering ApS (ME) was founded as a consequence of a new invention – X-pander – made by Poul Torben Nielsen (PTN); chief surgeon in orthopedics and responsible for hip and knee arthroplasties (implants) in Northern Jutland, Denmark. The idea for the invention emerged from existing challenges in the everyday work of PTN and other orthopedic surgeons, challenges regarding fixation of the pelvic component (the cup) of a hip implant. The company has now raised financing from new and existing investors for moving X-pander into the European markets. Among the strategic targets are England and Netherlands. An ambition for 2017 is to get FDA approval and move into the US market.